This 5 gallon Stainless Steel Pizzi PVA Glue Applicator Tank is the largest glue tank in the Pizzi lineup. Add additional guns and hoses to allow for multiple operators at once. 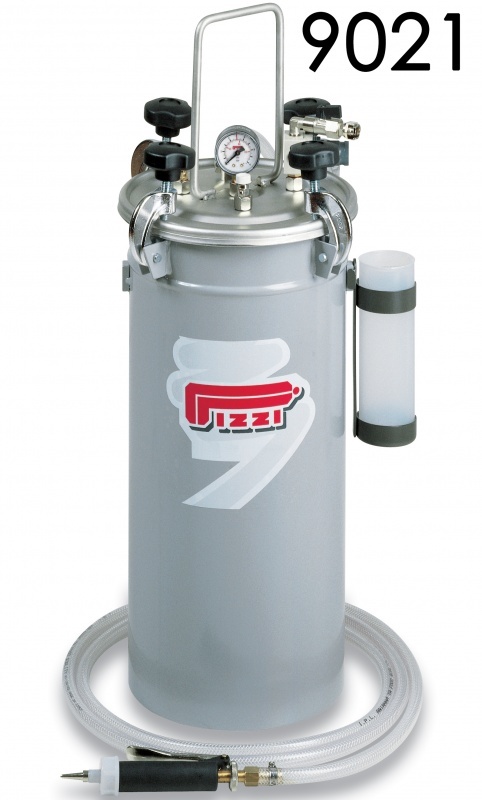 The stainless steel tank ensures maximum wear and durability.